CleanTechLaw: Developments in Renewable Energy Law and Cleantech Policy: Can California Really Meet its 100% Clean Energy Target? But California needs to cover its evening ramp up as in-state solar PV fades at sunset. 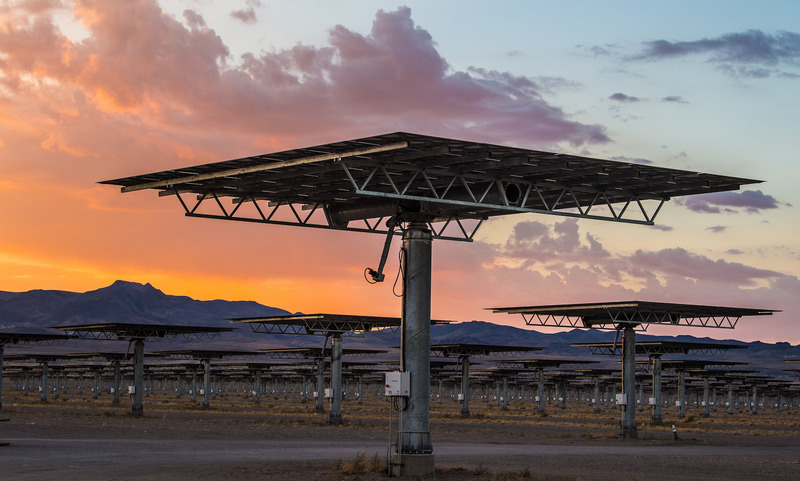 Concentrated Solar Power (CSP) can store solar energy by day to deliver at any time.